Beginning on 17 November, each event is free and open to anyone who turns up. If you pre-order Chinese Democracy on Best Buy and take along your receipt you'll also get "front of line access." 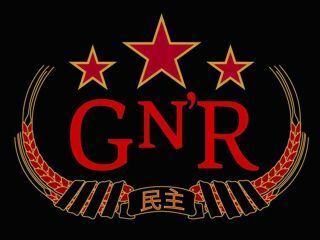 Not to mention a free exclusive GN'R t-shirt, while stocks last. 940 W. Weed St .